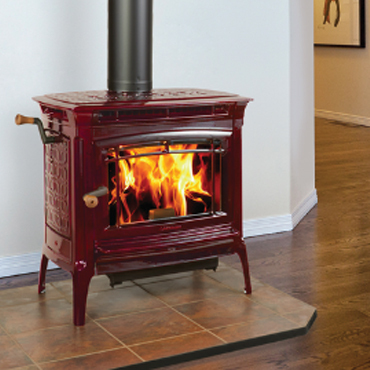 Vent-free Empire Cast Iron Stoves come standard with Empire’s Contour burner system. 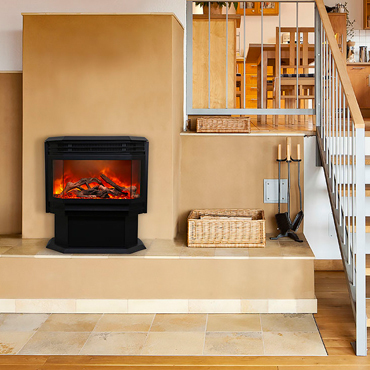 The Contour Burner features precision-port technology to produce vibrant flames. 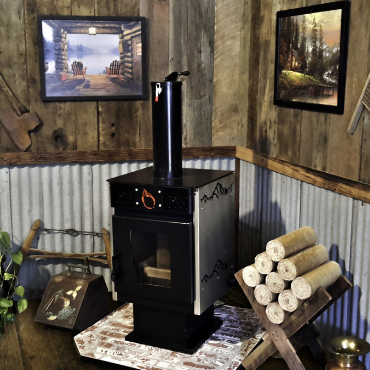 Topped off with the hand-painted ceramic fiber log set and glowing embers, the effect is as realistic as a gas-fired stove gets – guaranteed to keep you and your guests mesmerized for hours. 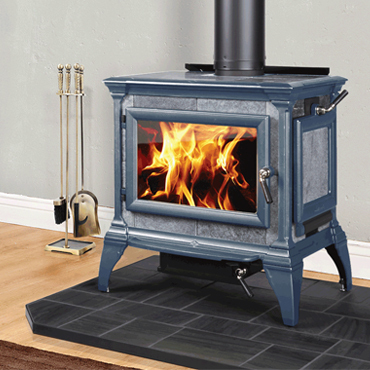 Direct-Vent Empire Cast Iron Stoves include Empire’s Slope Glaze Burner system with expanded ember bed for extra glow. 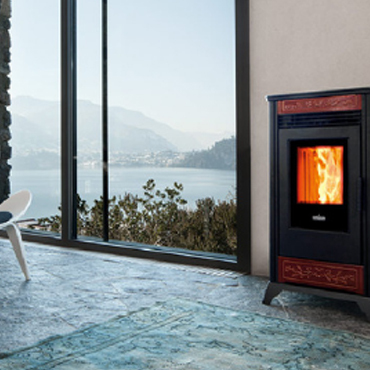 Ceramic beads within the burner swirl and tumble the gas to create naturally swirling flames that are indistinguishable from a wood fire. 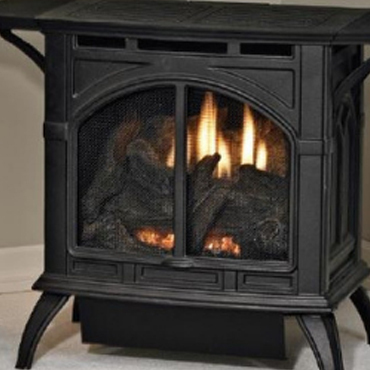 Topped off with the hand-painted ceramic fiber log set and glowing embers, the effect is stunningly realistic and guaranteed to keep you and your guests mesmerized for hours. 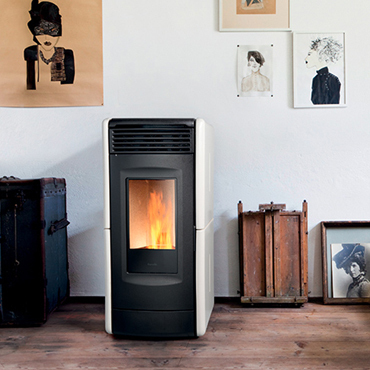 Choose from two sizes (20,000 or 30,000 Btu) and up to five colors – in rich porcelain plus matte pewter and matte black. 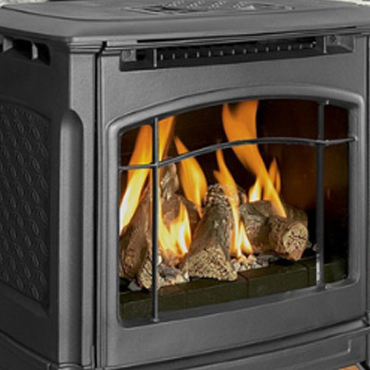 2″ FRESH AIR OUTLET, 3″ FLUE, 120 CFM BLOWER INCLUDED. 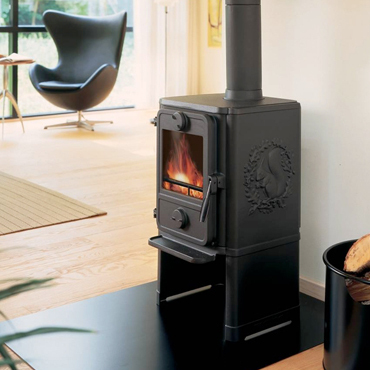 MORSO HAS BEEN BUILDING STOVES FOR MORE THAN 160 YEARS.THEY OFFER OVER A DOZEN STOVES WITH OVER 35 VARIATIONS TO CHOOSE FROM THESE DANISH MADE CAST IRON MADE STOVES, AND IS ONE OF THE BEST CAST IRON STOVES MADE IN THE WORLD. 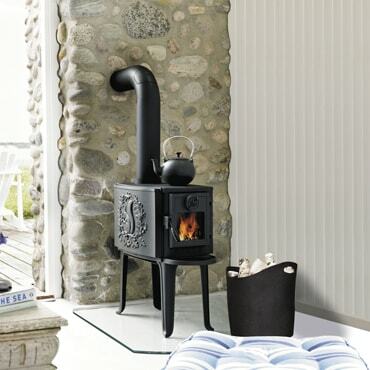 USES 6″ PIPE & CHIMNEY. 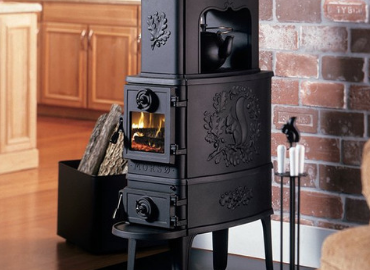 HEARTHSTONE HAS BEEN MAKING CAST IRON & SOAPSTONE STOVES FOR OVER 40 YEARS. 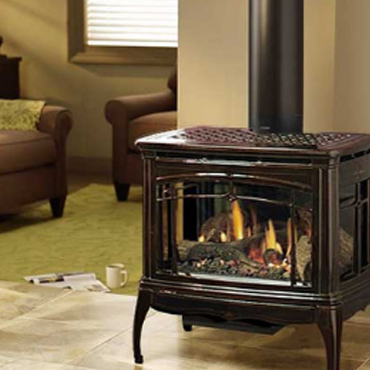 THEY HAVE A FULL LINE OF STOVES ,INSERTS AND FIREPLACES. 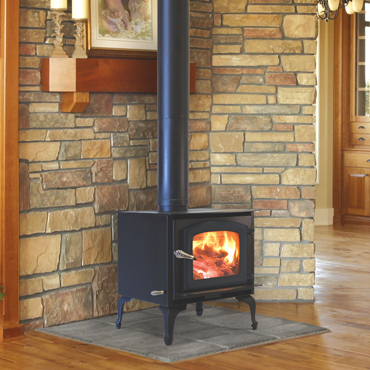 THE SOAPSTONE ARE UNMATCHED IN QUALITY HOLDING HEAT UP TO 5 TIMES LONGER THAN STEEL OR CAST STOVES. 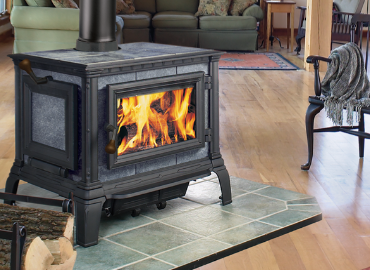 KUMA IS A LOCALLY MADE STOVE COMPANY IN IDAHO. 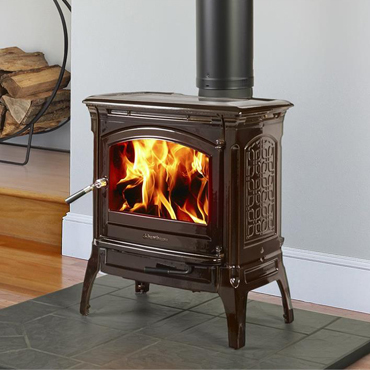 THIS IS THE SMALL STOVE. 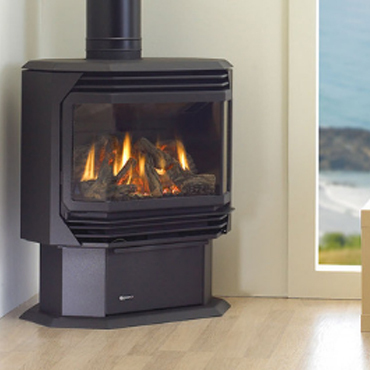 WITH SEVERAL SIZES TO CHOOSE FROM & THEY HAVE OVER 30 YRS. 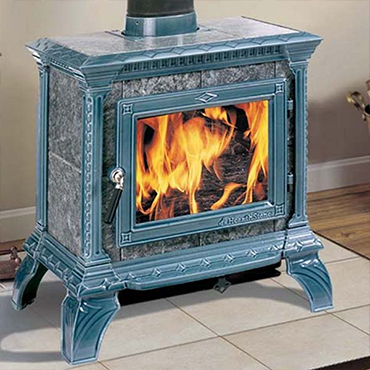 EXPERIENCE BUILDING STOVES. 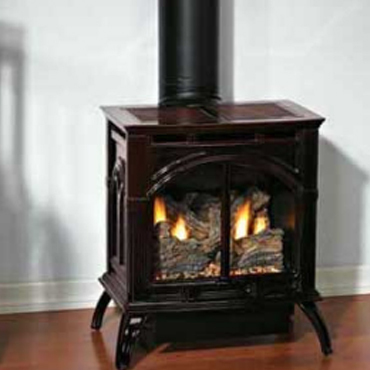 COMES IN SEVERAL STYLES OF PEDESTALS AND ONE WALL MOUNT.USES 6″ PIPE & CHIMNEY. 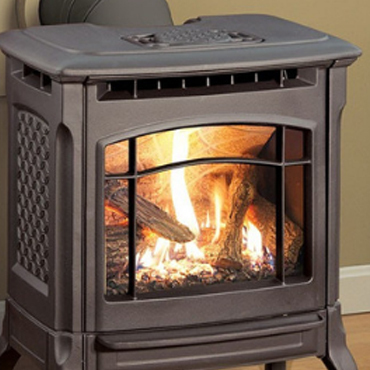 AT 1500 WATTS @ 4800 BTU’S THIS UNIT IS CAPABLE OF HEATING UP TO 400 OR 500 SQ.FT. 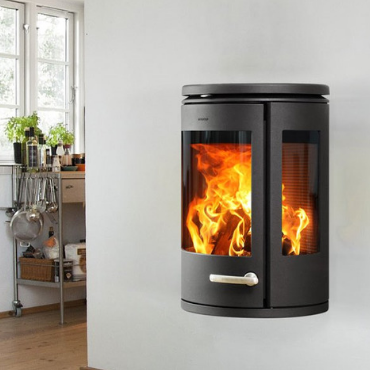 COMES IN SEVERAL STYLES. 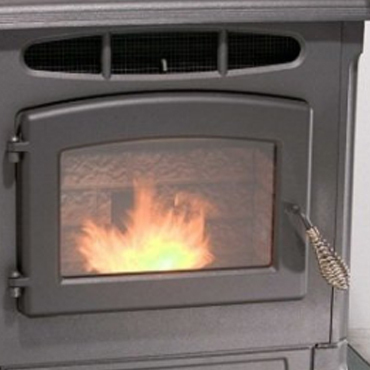 USES 6″ PIPE & CHIMNEY. 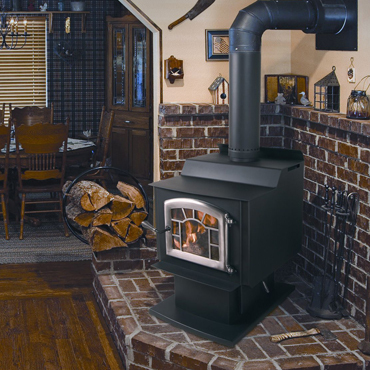 COMES IN SEVERAL STYLES.USES 6″ PIPE & CHIMNEY. 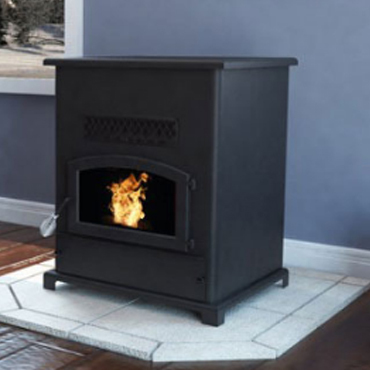 COMES IN 3 STYLES OF PEDESTAL OPTIONS USES 6″ PIPE & CHIMNEY. 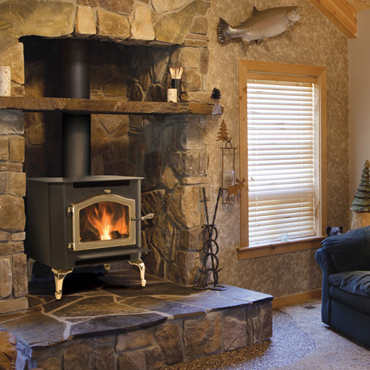 KUMA IS A LOCALLY MADE STOVE COMPANY IN IDAHO. 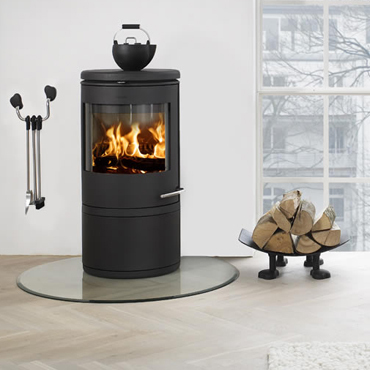 THIS IS THE LARGEST STOVE THEY MAKE AND CAN ALSO BE A INSERT INTO YOUR FIREPLACE. 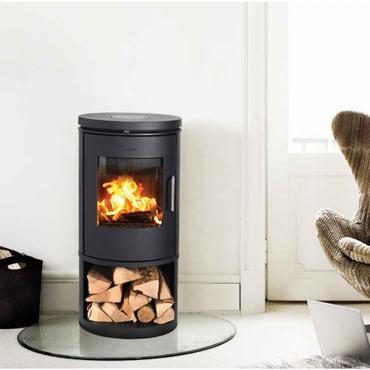 WITH SEVERAL SIZES TO CHOOSE FROM & THEY HAVE OVER 30 YRS. 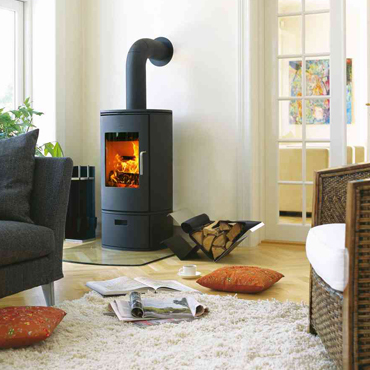 EXPERIENCE BUILDING STOVES. 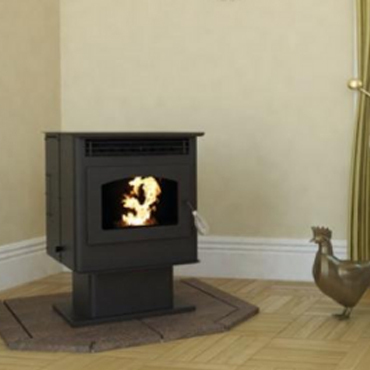 THIS IS ALSO A CATALYTIC STOVE. 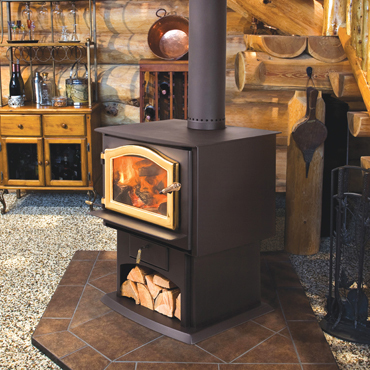 KUMA IS A LOCALLY MADE STOVE COMPANY IN IDAHO. 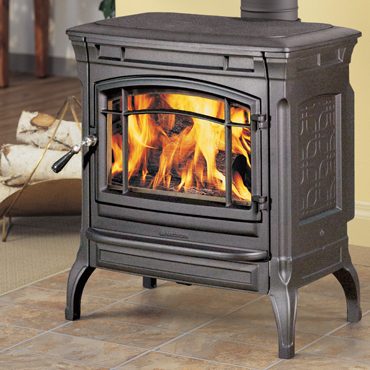 THIS IS THE LARGER STOVE. WITH SEVERAL SIZES TO CHOOSE FROM & THEY HAVE OVER 30 YRS. 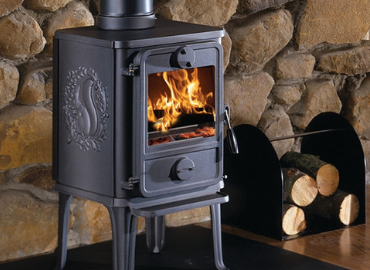 EXPERIENCE BUILDING STOVES. 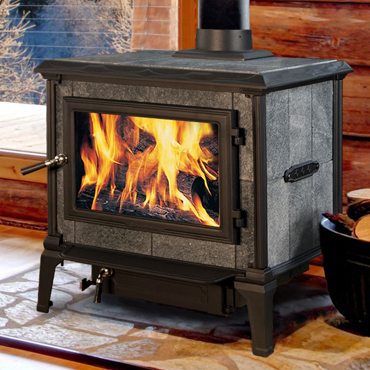 KUMA IS A LOCALLY MADE STOVE COMPANY IN IDAHO. 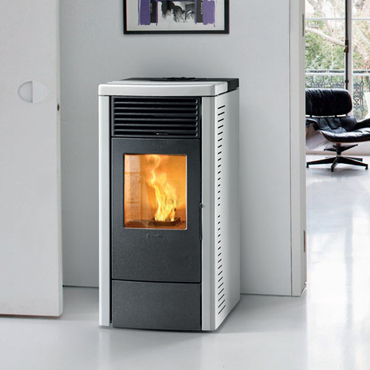 THIS IS THE MEDIUM STOVE AND CAN ALSO BE A INSERT INTO YOUR FIREPLACE. 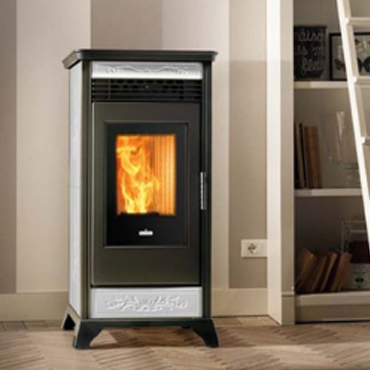 WITH SEVERAL SIZES TO CHOOSE FROM & THEY HAVE OVER 30 YRS. 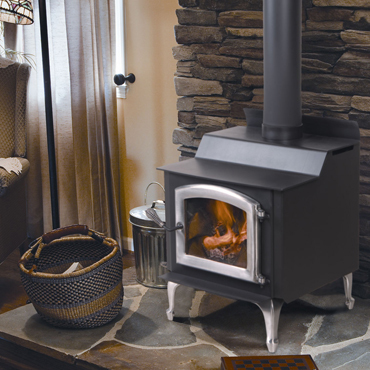 EXPERIENCE BUILDING STOVES. 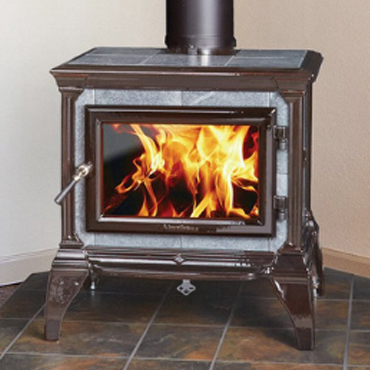 KUMA IS A LOCALLY MADE STOVE COMPANY IN IDAHO. 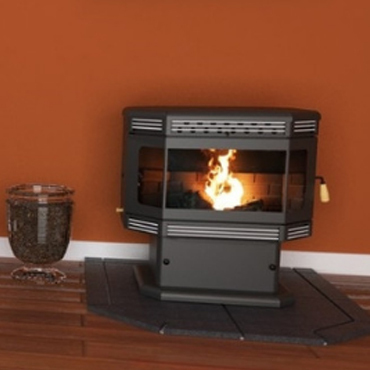 THIS IS THE SMALLER STOVE AND CAN ALSO BE A INSERT INTO YOUR FIREPLACE. THEY HAVE OVER 30 YRS. 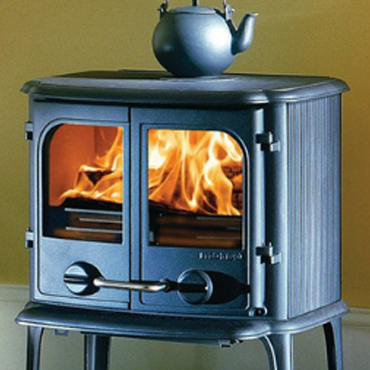 EXPERIENCE BUILDING STOVES.